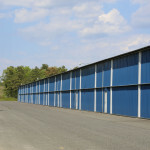 Airplane Hangar Space in NJ Available Now! 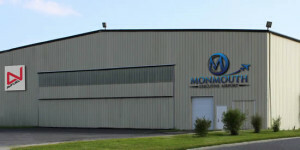 Monmouth Airport caters to the needs of aviators with affordable availability of airplane hangars for aircraft of all type. Tired of your $30 Million dollar investment getting rained on at Teterboro while you wait months for hangar availability? Tired of crowded airspace, and tarmac delays upon departure and takeoff? 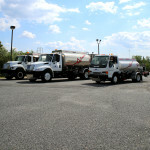 Tired of paying top dollar for Fuel and second rate aviation services? Tired of white-knuckled landings due to crowded airspace and short runways? 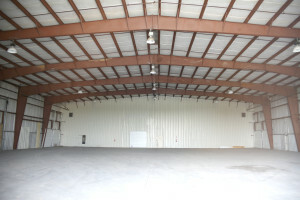 Pre-built Jet Aircraft Hangar Space for Corporate Flight Ops. 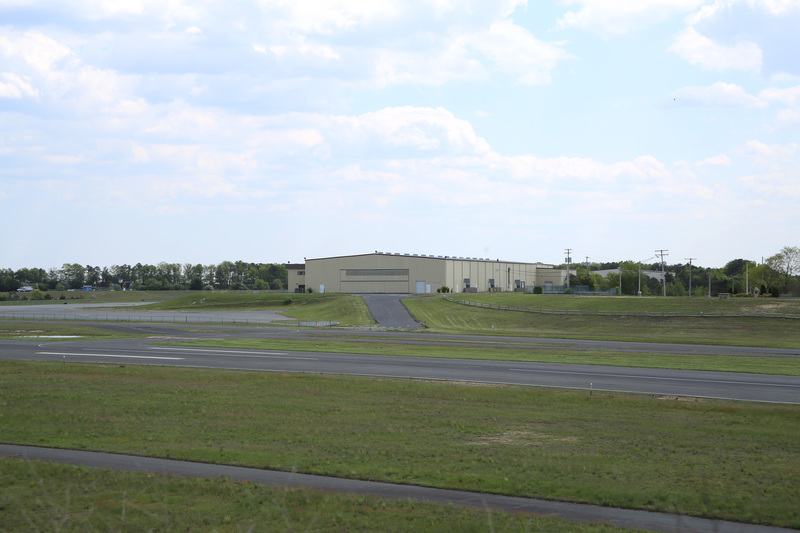 Monmouth Jet Center at Monmouth Airport is home to ample airplane hangar space of all types and the longest private runway in the country. Our facilities service most kinds of private aircraft from helicopters and prop planes, to multi-engine Gulfstream charter Jets. 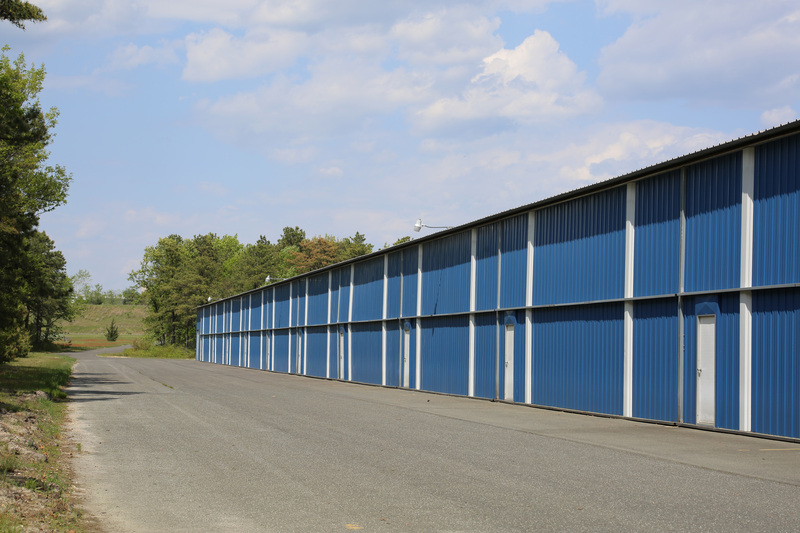 We have common-use hangars, t-hangars and larger aircraft hangars with attached office space to set-up your corporate flight department. 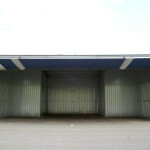 Most of our airplane hangar space is available NOW, not month or years from now. 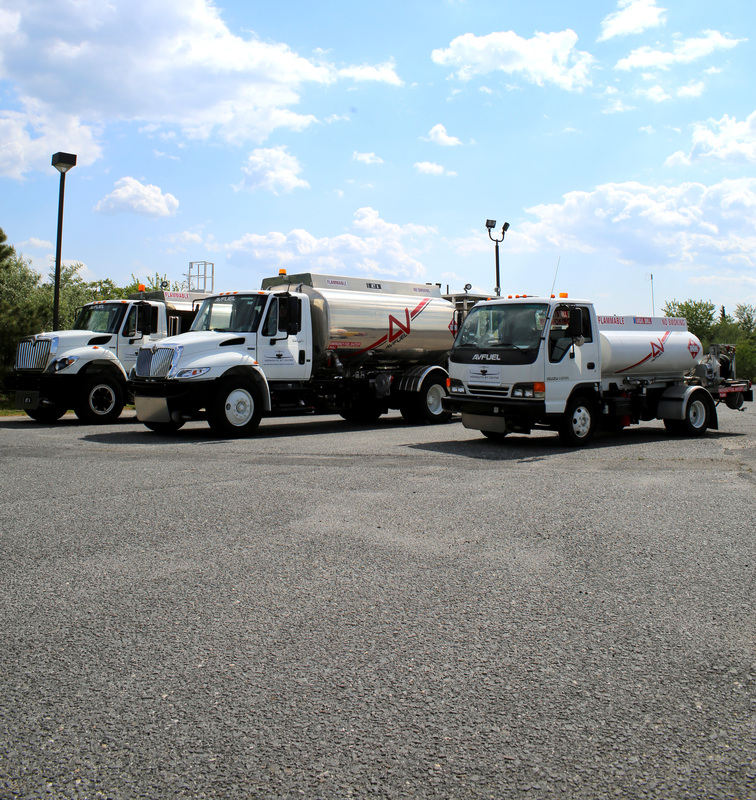 At prices that are competitive with Teterboro Airport, Morristown Airport, and all regional Jet Centers. Add to that our highly competitive pricing on Jet-A and AVgas fuel, our low air traffic profile, low stress airspace, and longest private runway in the country, and we’re pretty sure we have a place you’d like to call home. 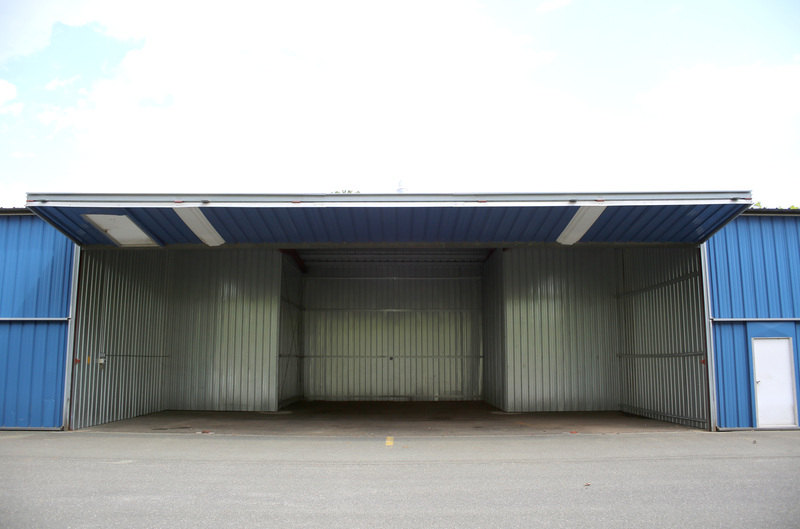 Jet Hangars – Airplane Hangar Space Made To Order. For those with longer term vision for their flight operations, we invite you to come grow with us. 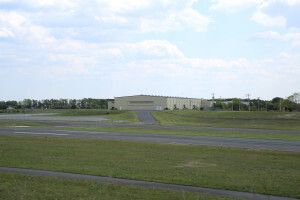 Monmouth Airport’s 850 acres makes is larger than LaGuardia Airport yet it is mostly undeveloped.land with prime positions for hangar development for corporate flight operations. Under new ownership since 2013, our team is dedicated to making Monmouth Jet Center a world class Jet Center. Get in on the ground floor with us. 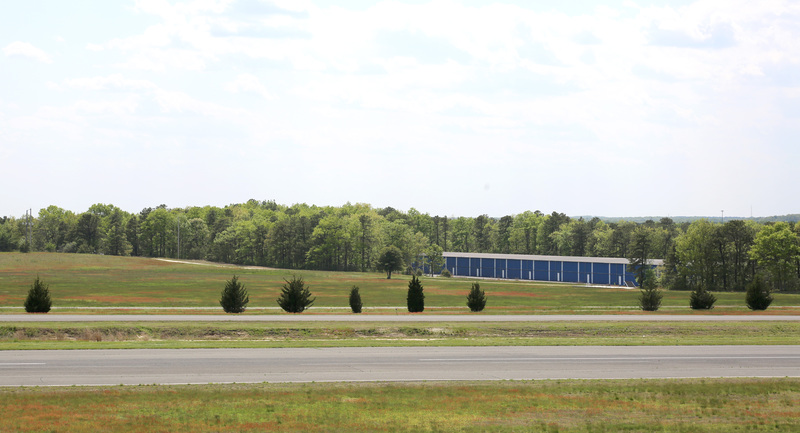 Attractive leasing and financing options are available for custom hangar building for the flight operator with an eye on the future. Monmouth has not forgotten its piston pilots and offers a large selection of T-hangar rental for charter operators or private owners. Attached office space and easy taxi to one of our two runway’s exist in most hangars. And our rates and 24/7 FBO amenities are competitive with any other local airport. 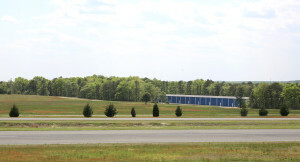 If you are considering a new place to park your flight operations, we suggest you hangar you investment with us. Call now for best availability at 732-751-0044.